I am a decent-old man who have a programming hobby. 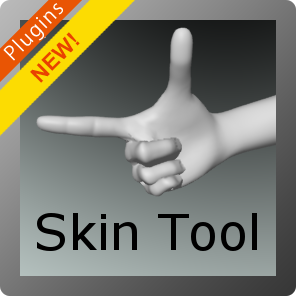 Until now, I had to publish my plugins and scripts for Shade 3D on my pertsonal homepage. Now that we have a MarketPlace, I have decided to published my content and Plugins here! Later I would like to publish new quality products here.